I am delighted to welcome you to my brand new website/blog, a centralized place to share and discuss topics related to helping other people excel. I’m here to refresh busy people like you with hope and laughter while helping you integrate biblically based values and practical skills into an excellent personal and professional life. E– Elevate. The foundation of living in excellence is to elevate the right things, specifically God and others, in your life. This topic area will include thoughts about what it means to elevate God and to encourage others around you. X – eXecute. We’ll be discussing lots of ways to execute projects and to-do lists, to “kill off” non-priority distractions, and to be productive. C – Communicate. In an age of almost unlimited communication venues, we struggle with communicating effectively. We’ll learn to practice good communication skills, relate more effectively with others, and get our message out. E – Equip. To equip ourselves and others means to provide what is needed to reach a goal. It’s also about personal growth and education. 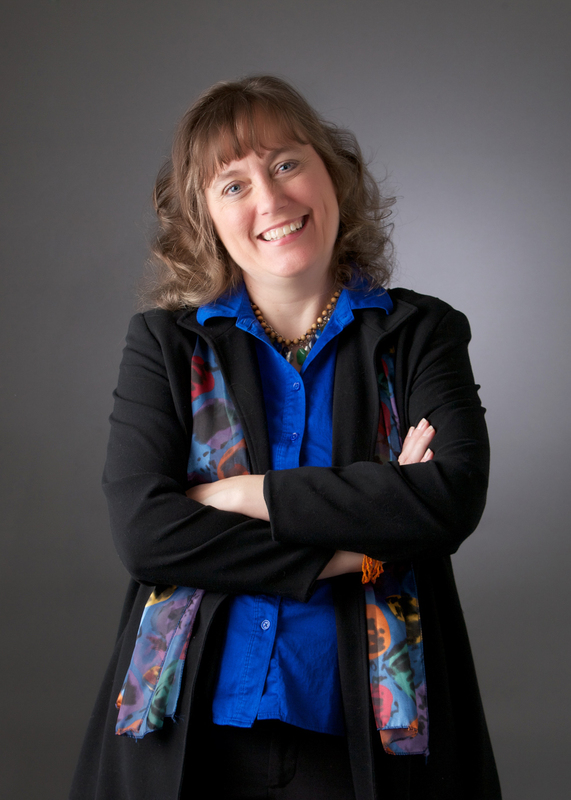 So this section will provide you interesting information on a variety of topics and pointers about how to use your gifts and prepare for projects, the future, and more. L – Laugh. Laughter is healthy and an important part of truly living in excellence. So this section will specialize in helping you chuckle and appreciate the value and strength that comes from having a joyful, thankful spirit. 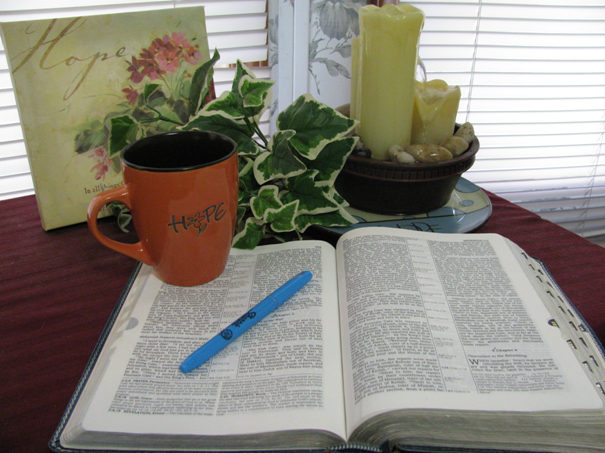 Mondays: the Coffee Break Bible Study Questions for the Week will be posted by 7:30am EST. In 2014, we’ll go through the entire New Testament! Be sure to comment and engage with other readers. These posts will automatically be sent by email to those subscribed. Thursdays: a blog post related to any of the above concepts will be shared and automatically emailed to those subscribed. Saturdays: bi-weekly: a post giving information about a product or upcoming speaking engagement will be shared on the blog, but will not be emailed automatically. Random: throughout the month I’ll season the blog with quotes, tips, fun items, inspiring photos, etc. These will not be emailed automatically so be sure to visit regularly! You may want to subscribe through an RSS reader like Feedly so you don’t miss anything. At the end of many blog posts, I will often provide two thoughts. One will be a question inviting you to engage in the post using the comments area. The other will be a recommendation of a product or service I either offer or can stand behind because of personal experience. Why? The blog is and will remain free. However, purchases of my products or use of an affiliate link helps bring some income to me and your token of support and appreciation is gratefully received. I hope that this blog is a place of refreshment for you…one that you will visit regularly and make comments on. If it helps you excel, please tell others to join us! Question: What topics would you most like to read about? Recommendation: if you want to build your influence this year, the book Platform by Michael Hyatt offers lots of practical help. Order by clicking on the image.